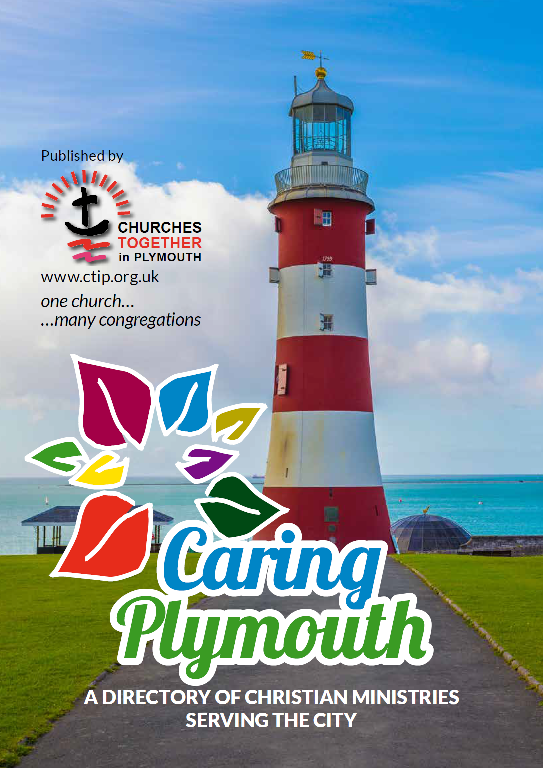 See the list of Christian ministries serving the city in our ‘Caring Plymouth’ Directory. This directory is Edition 5, printed in November 2017. We aim to reprint the booklet every couple of years and to update this online version with amendments as and when they are communicated to the administrator. Copies can be obtained by contacting the CTiP office.